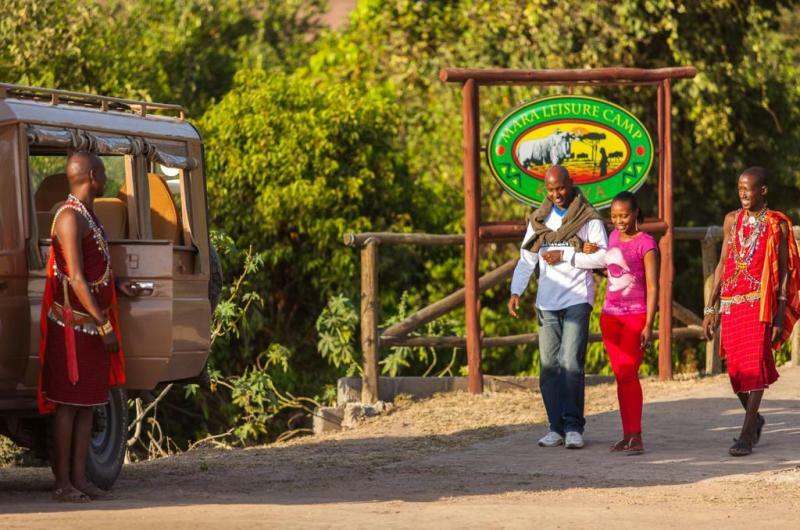 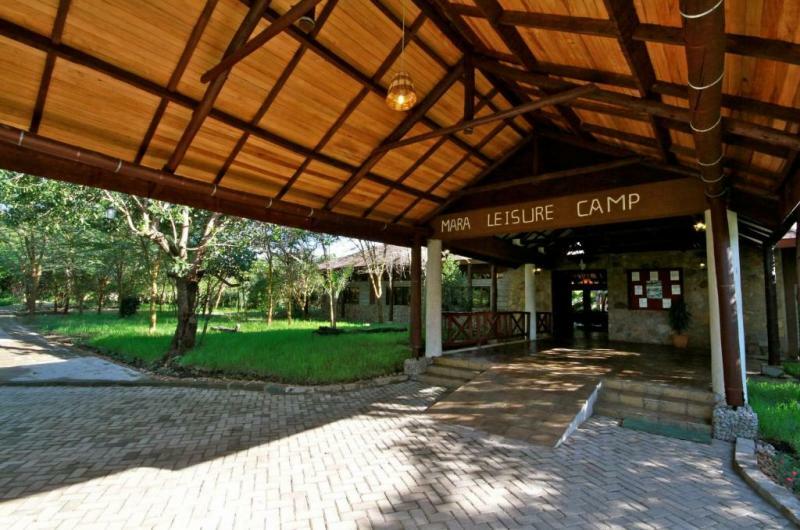 Mara Leisure Camp | Gate 1 Travel - More of the World For Less! 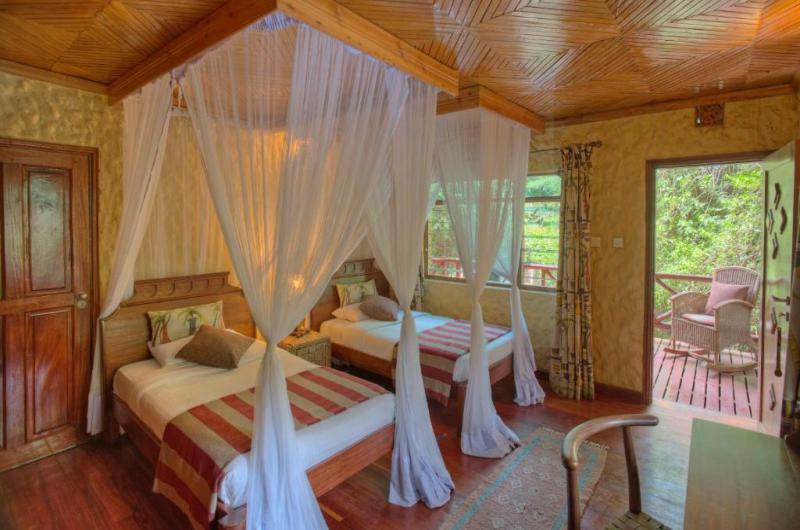 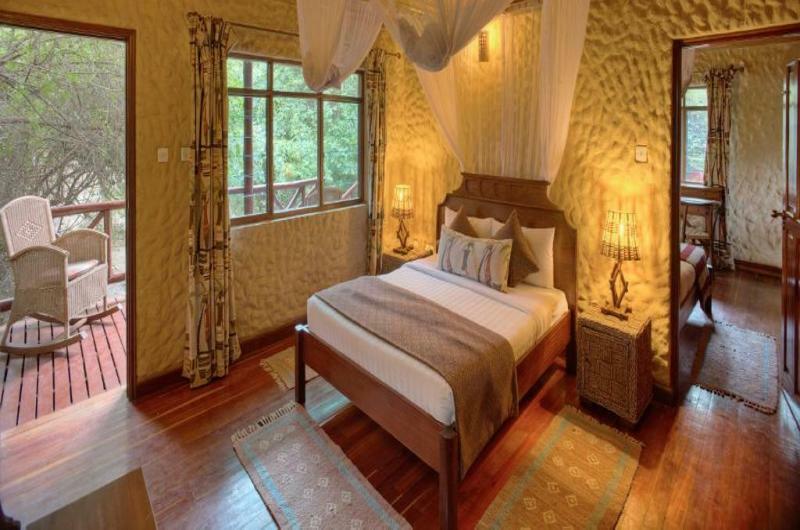 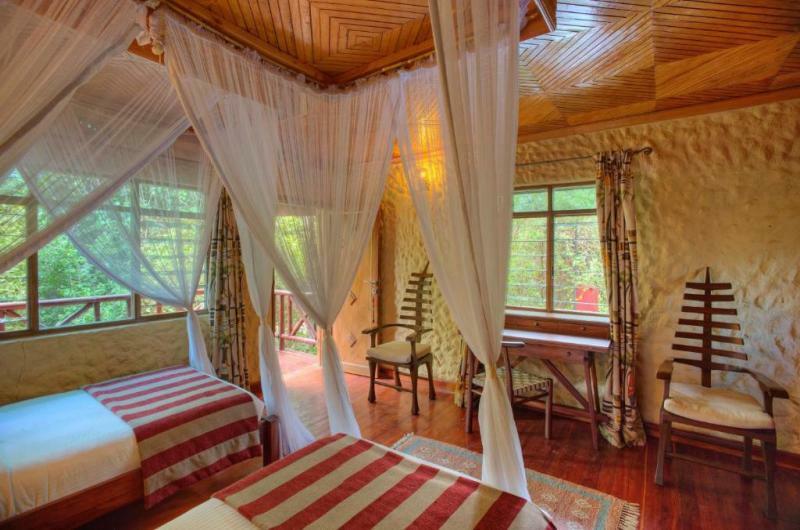 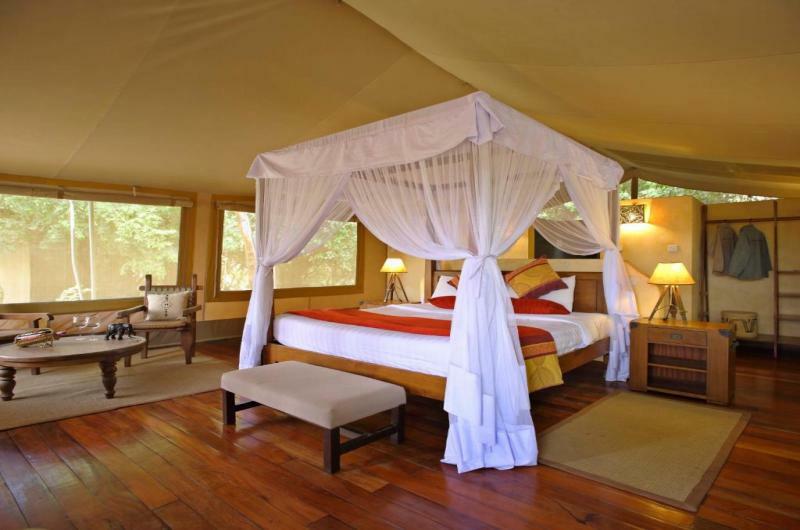 Guest Rooms: The hotel provides lodging in both tents and cottages. 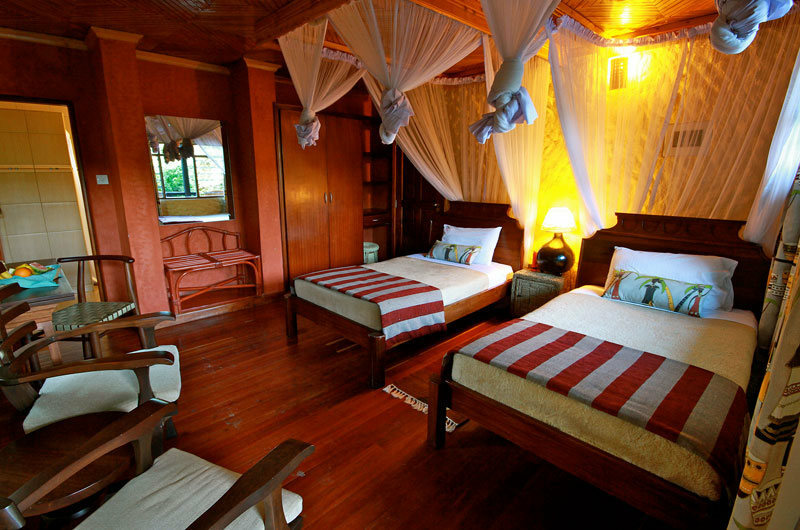 The guest accommodations are decorated with regional style decor and comfortable furnishings. 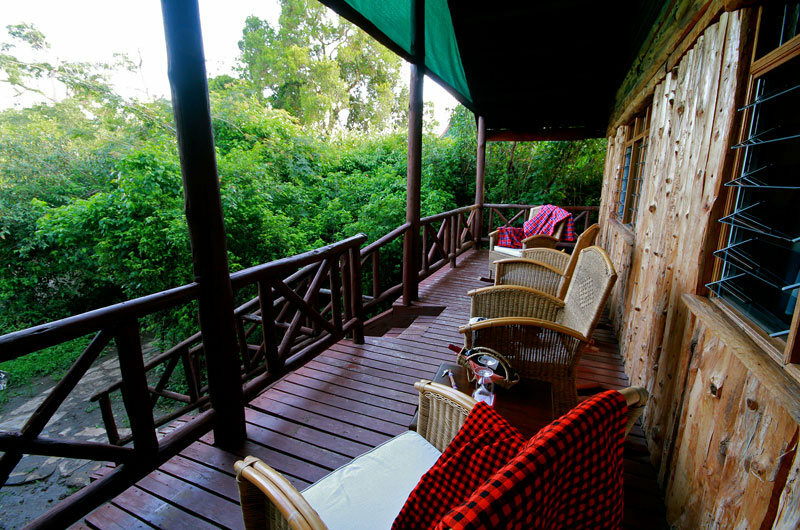 All accommodations have a porch and a private bathroom. 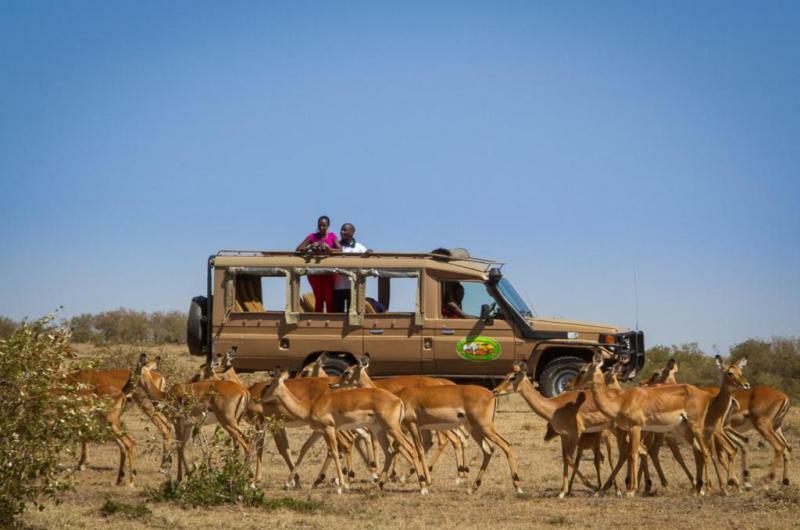 Location: The hotel's location, nearby Talek River, provides guests with the opportunity to view a variety of local wildlife. 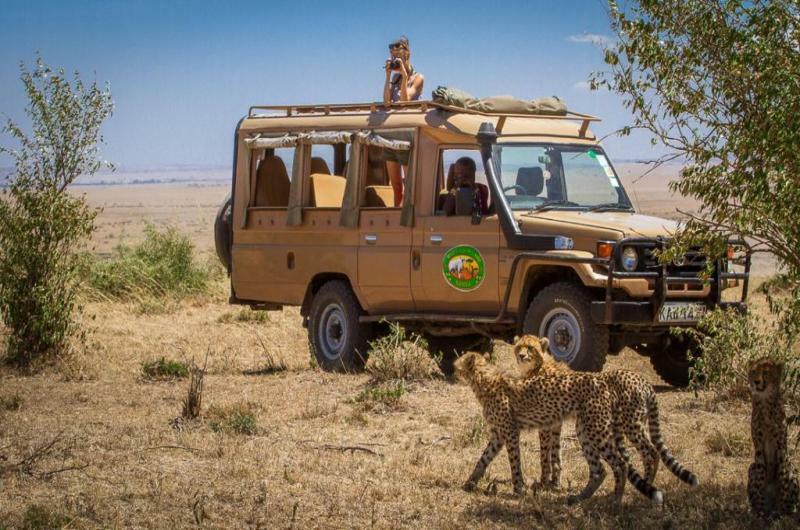 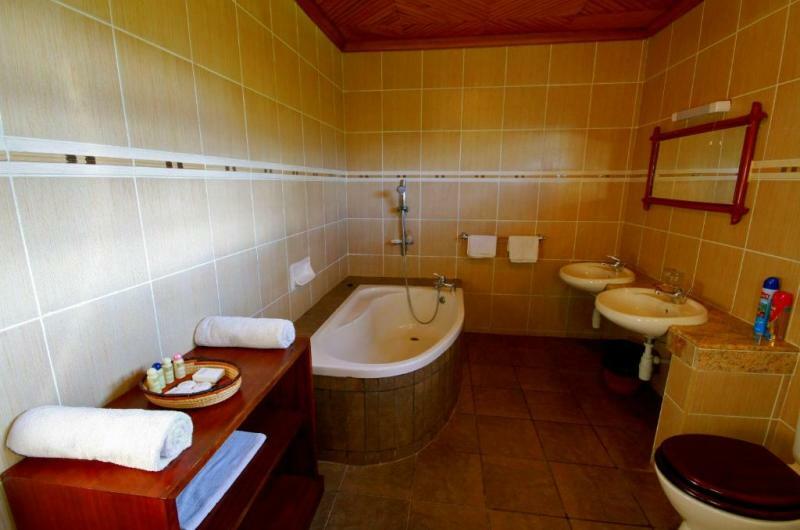 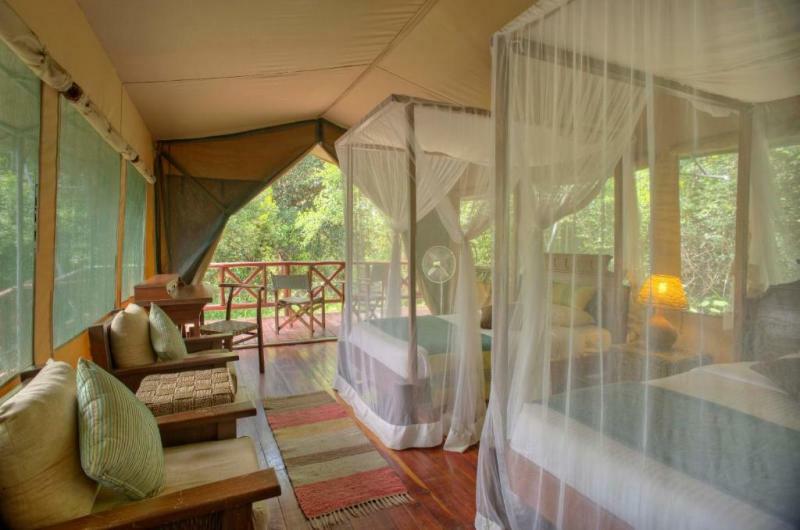 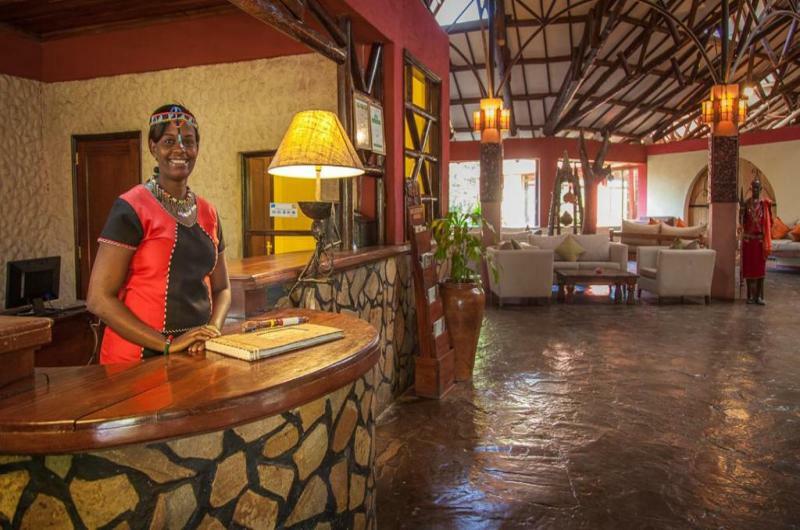 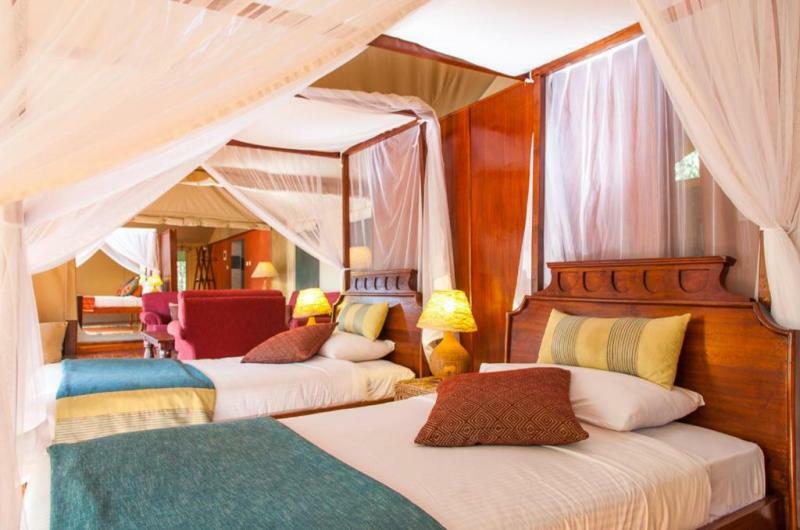 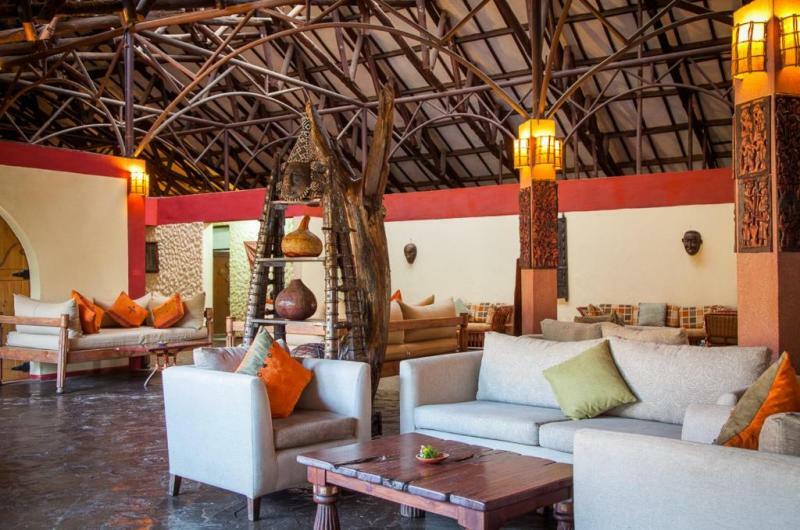 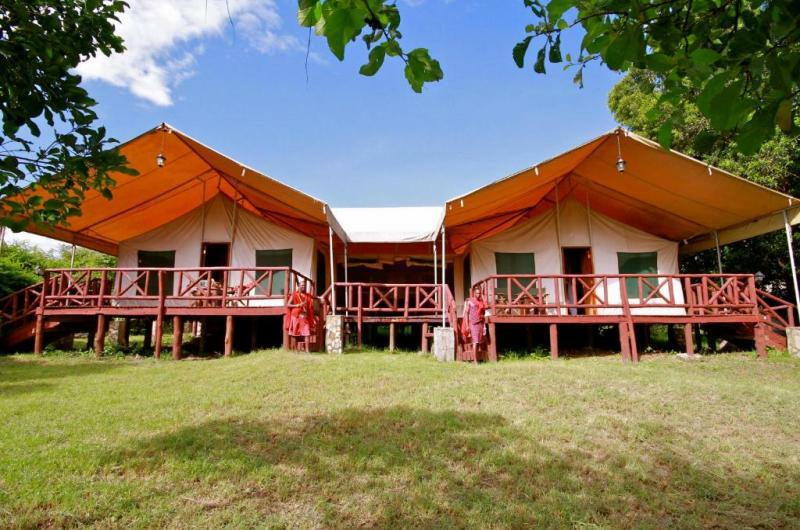 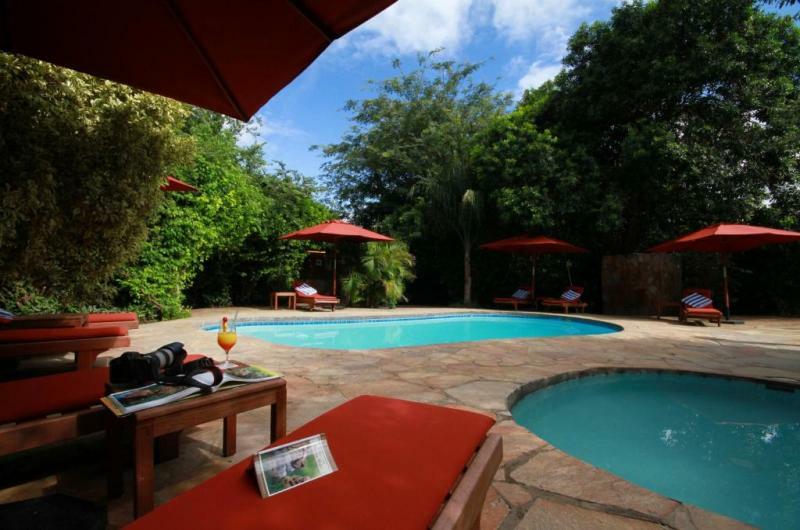 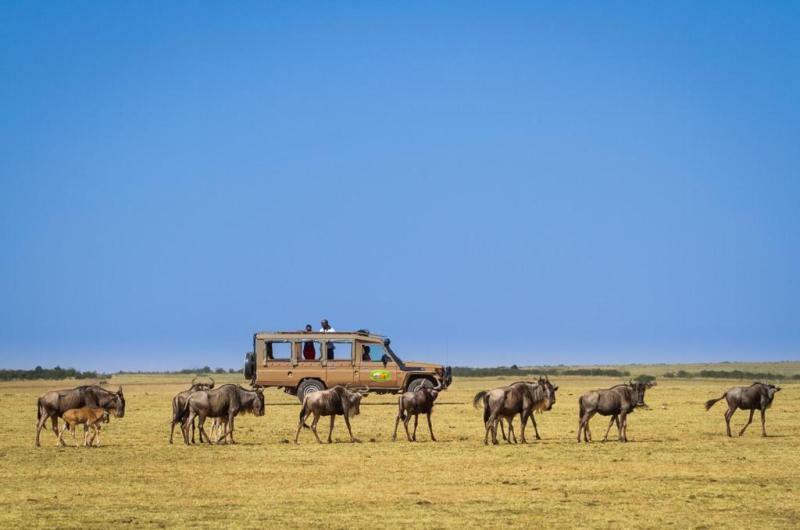 The Maasai Mara National Reserve is located a short drive away. 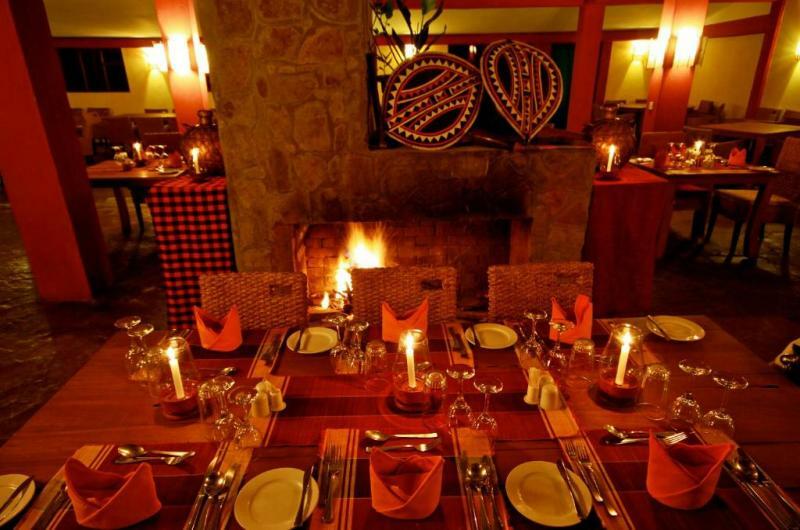 Restaurants: The hotel's restaurant serves guests a wide array of delicious fare for breakfast, lunch and dinner. 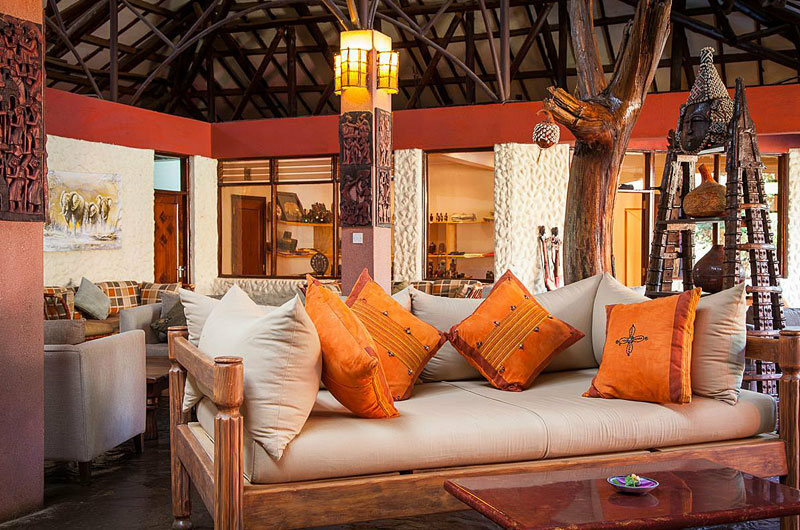 Tasty beverages are available at the hotel's bar.